Live out the Catholic Faith in your home. In His Name carries a great selection of religious art, and statuary that inspires and teaches in the "Domestic Church". 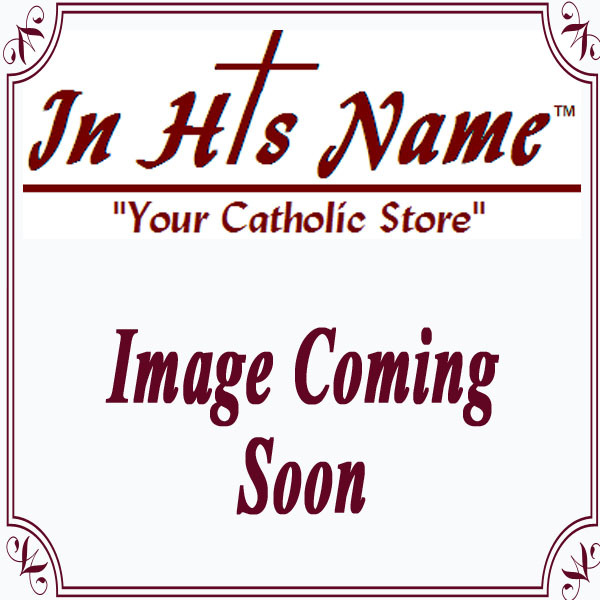 We also carry Catholic mugs, home decor, lotions, oils, soaps and even cookies, granola and coffee from our religious orders that support the Church and add a special faithfilled touch to your everyday life.